The Independence Fund placed Community at center stage. We hosted a joint event with the Mel Blount Youth Home and were able to donate 100% of the proceeds to the Mel Blount Youth Home and Pine Richland Youth Organizations. We welcomed three of our favorite Pittsburgh rockers! Billy Price, Billy the Kid and the Regulators, and the night’s headliner, Joe Grushecky and the Houserockers. Billy Price has been entertaining audiences in Pittsburgh, Pa., since the early 1970s. In April 2016, he was officially recognized and inducted as a Pittsburgh Rock ’n Roll Legend at an award ceremony sponsored by the Cancer Caring Center of Pittsburgh. Members of the Billy Price Band are Steve Delach (guitar), Tom Valentine (bass), Dave Dodd (drums), Jimmy Britton (keyboards), and Eric DeFade (tenor sax). His album This Time for Real, with recently deceased Chicago soul singer Otis Clay, received a 2016 Blues Music Award by the Blues Foundation of Memphis, Tennessee in the category of Best Soul Blues Album. A live album by the Billy Price Band, Alive and Strange, will be released by NolaBlue/Vizztone Label Group in April,2017. Billy the Kid and the Regulators will open the event. 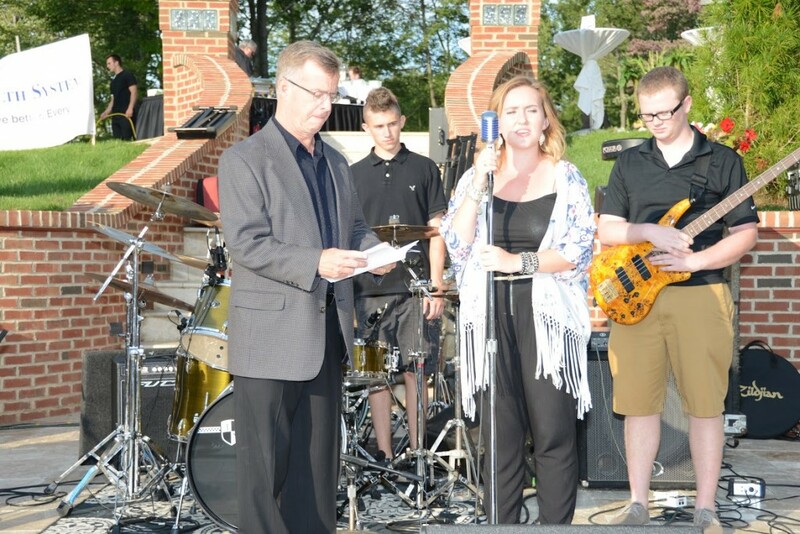 Bill the Kid was the 2014 International Blues Challenge 3rd place band winner, has the distinction of the 2013 International Blues Challenge top 5 CD-Best Self- Produced CD Category and was the 2013 BSWPA Blues Challenge 1st place band winner. From the Iron City Houserockers of 1979 to the current incarnation of The Houserockers, this band has always been one of America’s hardest working rock and roll bands. A Rolling Stone review once echoed the words “they are up there with Springsteen, Petty and Seger”. Pretty good company, don’t you think?! From Love’s So Tough to A Good Life, the band has changed but the music remains true to their Pittsburgh, Steeltown roots! Hard edged, rock and roll with fine lyrics from the ringmaster, Mr. Joe Grushecky. More than just a “bar band”, a Joe Grushecky & The Houserockers show is one of the best shows you will see, hands down! And here are the guys that are currently making it happen. Ladies and Gentleman, may I introduce to you…the hardest working band in Rock and Roll…Joe Grushecky and The Houserockers! 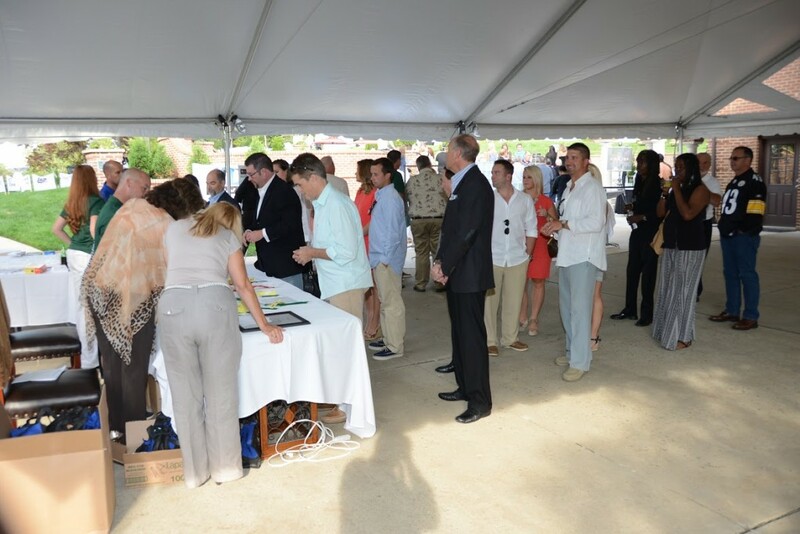 This year had some of the best auction items that HM3 Partners has ever had! The list included, but was not limited to, autographed items from Andrew McCutchen, Mario Lemieux, Ben Roethlisberger and Joe Greene! 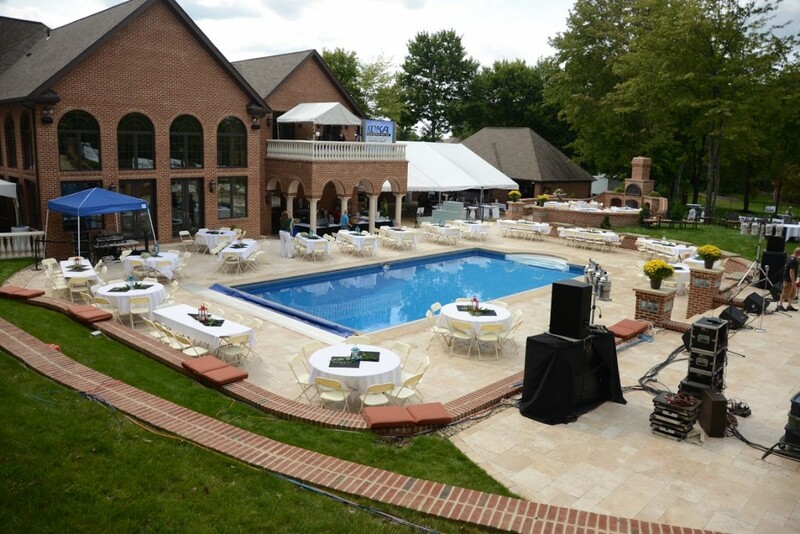 The live auction items included A Tuscan Culinary Escape and a Day at Nemacolin Woodlands that includes golf for 16! CBS/KDKA provided a live radio show during the event which included celebrity interviews. Hosted by Robert Mangino and Shelley Duffy!